Eur/Usd Buy Entry @ 1.3612 , Stoploss @ 1.3582 Target Upto 1.3646 Now Trading @ 1.3620 ,Centreforex Signal No :-168 Date 07/01/2014. [B]Eur/Usd Buy Entry @ 1.3630, Stoploss @ 1.3590 Target Upto 1.3680 Now Trading @ 1.3664 ,Centreforex Signal No :-177 Date 14/01/2014. 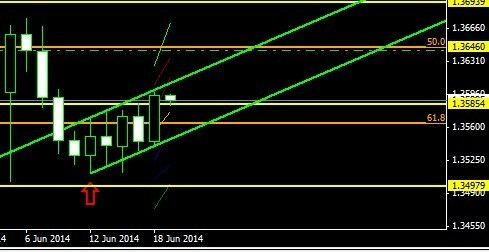 [B]Eur/Usd Sell Entry @ 1.3570, Stoploss @ 1.3620 Target Upto 1.3500 & 1.3450 Now Trading @ 1.3540 ,Centreforex Signal No :-183 Date 21/01/2014. Technical Commentary: On daily chart symmetrical triangle pattern was broken higher side So it will continue for another 100Pips. Technical Commentary: Yesterday Euro heavy bounce back from key support level of 1.3511,So future it will move upto higher level of resistance. 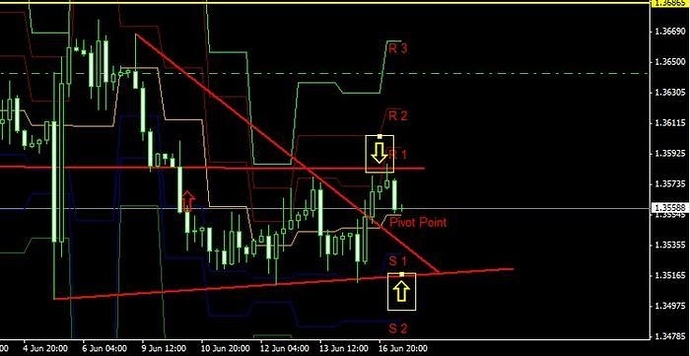 Technical Commentary: Last week euro was trade in resistance level and support level, You can look on our attached chart image.In 4 hours chart and 1 hour chart its forming triangle pattern with key support and resistance levels. Technical Commentary: In 4 hours chart and 1 hour chart Euro broken triangle pattern on upper side and yesterday its bounced back from last week low 1.3511, now its was trading above key resistance levels. 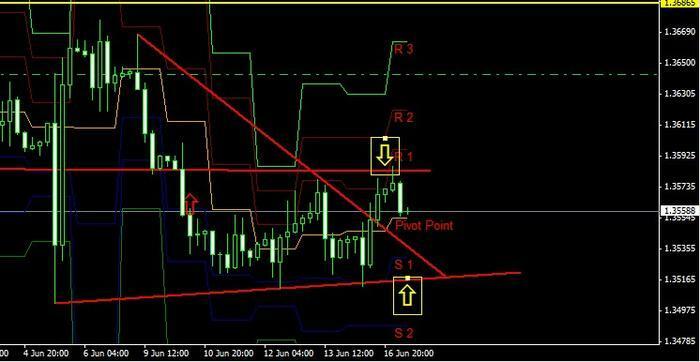 Technical Commentary: In 4 hours chart and 1 hour chart Euro was trading below new upper trend line If it breaks higher today then it will move on upper side to key resistance,. In 4 hours chart and 1 hour chart Euro was trading above the resistance line ,so today we can except future move on upper side to key resistance, levels. 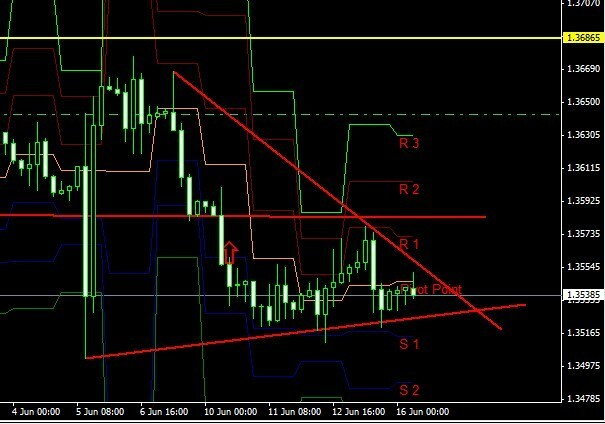 In 4 hours chart and 1 hour chart Euro was trading above the lower trend line and trading above the key Support line which it act as before resistance line ,so today we can except future move on upper side to key resistance levels.